Facebook and Twitter have announced some big changes in order to ensure advertisement transparency on their respective platforms. Facebook and Twitter have announced some big changes. 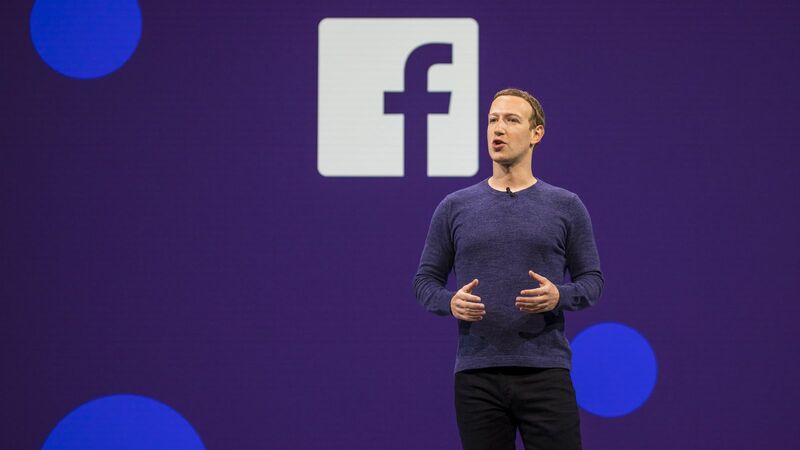 On 28th June 2018, Facebook COO Sheryl Sandberg announced in a press conference that different tools are being introduced on the platform for the transparency and information about ads running on the social media site. Each Facebook page will now have a tab called “Info and Ads.” Clicking on that tab will give details about every ad that the page would be running along with the details about the page itself, including when it was founded and any other prominent changes that were made during the timeline. This move comes when the U.S. midterm elections are just around the corner. Prior to that, Facebook came under widespread criticism for the spread of fake news and hostile political propaganda spread by foreign agents on the platform during the 2016 presidential election. With these changes, Facebook is also giving its users a deeper look into its advertising operation. The company will disclose how many political advertisers spend on their ads. It will also allow people to search and see what ads are being shown in a particular country and on a particular page. Following Facebook’s announcement, Twitter also immediately released details about its new Advertising Transparency Center. The centre will allow the public to see all ads that are running on the service and for how long. The centre has also been designed to provide a different “look and feel” for political ads so they’re easier to differentiate among others.